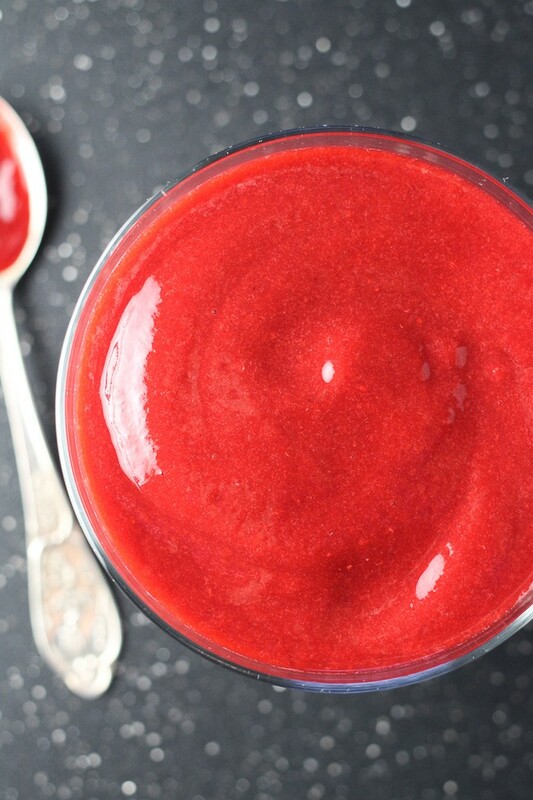 This raspberry sauce is very easy to make and is super versatile. 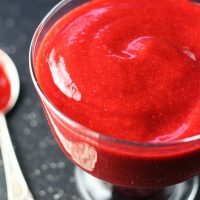 You can serve it at a dinner party with ice cream or chocolate cake; add it to your morning oatmeal or yogurt; mix it with water to make a delicious raspberry-infused drink, or simply make a raspberry vinaigrette and enjoy it with your salad. 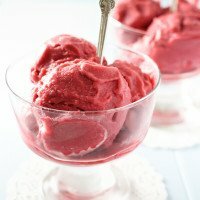 I first discovered how to make this raspberry sauce when I was working on this No Churn Vegan Raspberry Ice Cream recipe. 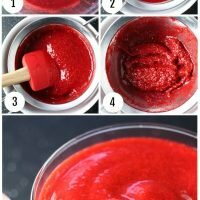 I was amazed at how silky and smooth the raspberry puree was! 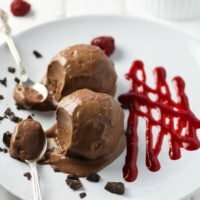 The ice cream turned out pretty great but the raspberry sauce tasted absolutely delicious too. 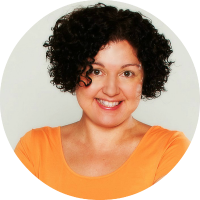 Since it was so easy to make, I just assumed that everybody knew the recipe and didn’t think to publish it on the blog. But then I served it at a couple of dinner parties together with some chocolate desserts and everyone loved it. Someone even asked me for the recipe. 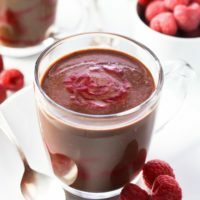 Since it’s December which is officially baking and dessert-making season, I thought it would be nice to share this recipe because this raspberry sauce is a really nice addition to many desserts and tastes especially great with chocolate based desserts. The sauce can be made using fresh or frozen raspberries. 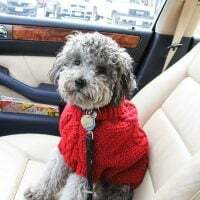 If you have fresh raspberries on hand, you might not need to add any sweetener to it because fresh raspberries tend to be sweeter than the frozen ones. If you serve the raspberry sauce with a very sweet dessert you might just leave the sweetener out. Step 1. 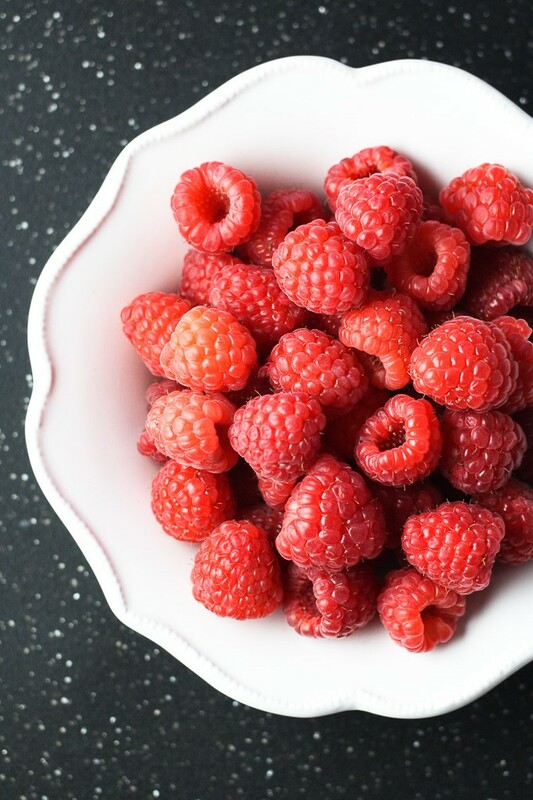 Place the fresh or frozen raspberries into a blender or food processor and process until smooth. If frozen raspberries form a ball in the food processor, you will have to thaw the puree. Otherwise, you won’t be able to push it through the mesh colander. Just transfer it into a saucepan and place on the warm stove. Make sure to stir the puree until it becomes liquid. Do not warm it up. Step 2. Place a mesh colander over a bowl and pour the raspberry puree into it. Step 3. Using a rubber spatula, push the puree through the colander. It’s quite easy to do but takes some time to push everything through. There will be some sauce on the bottom of the colander so make sure to clean it up with a spatula. Step 4. 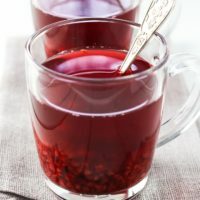 There will be quite a few seeds left, so you can either discard them or mix with water to make a raspberry-infused drink. Add sweetener to taste to the raspberry sauce and mix to combine. 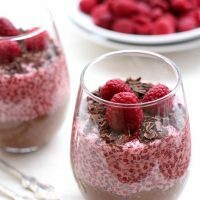 This homemade raspberry sauce tastes heavenly served with this No Churn Vegan Chocolate Ice Cream, these Buttermilk Spelt Pancakes, these Healthy Oatmeal Pancakes, and this Chocolate and Raspberry Chia Pudding. 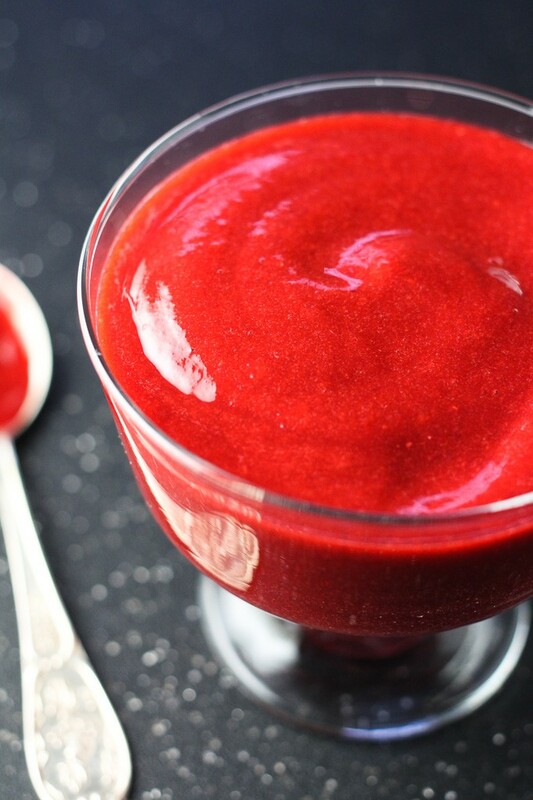 Make this silky and smooth raspberry sauce in just 4 easy steps. No cooking required, and you only need 2 ingredients. Can be served with a variety of dishes. Place the raspberries into a blender or food processor and process until smooth. 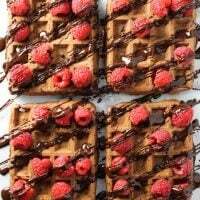 If the raspberry puree is still frozen after processing, transfer it into a saucepan and thaw over medium heat. Make sure to constantly stir until the puree becomes liquid. Do not warm up. Using a rubber spatula, push the puree through the colander. Keep in the fridge in a glass jar with a tight lid for up to 5 days. Nutrition information is a rough estimate for 1 serving (1/4 cup).